According to research by the Pew Charitable Trusts, just over half of the small and midsized businesses surveyed offer a retirement plan. While there are a number of reasons small businesses don’t offer retirement benefits, making them available is a smart idea that’s good for both owners and employees. Accountants and financial advisors can help small business clients understand the value of 401(k) plans and how they contribute to business success. The number of new cash balance plans increased 17% percent compared with just 3% growth in new 401(k) plans, surpassing industry projections of 12% to 15% growth thanks to more small businesses. 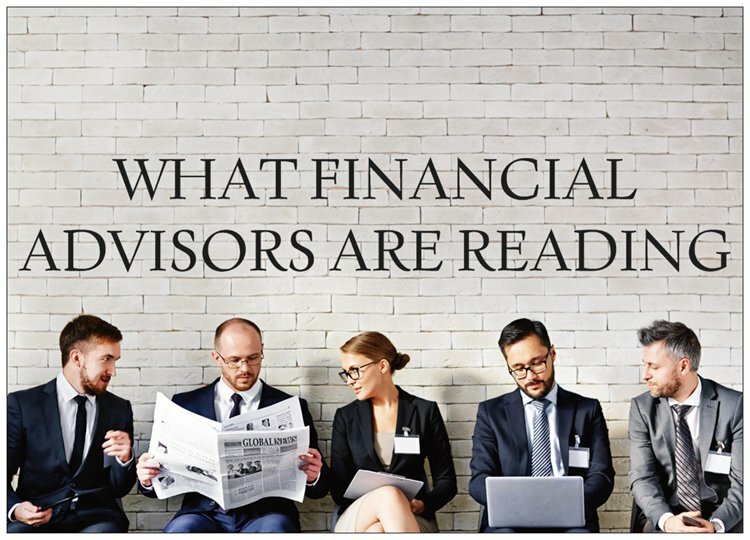 The challenge facing financial advisors is that the affluent are extremely discriminating, highly skeptical and don’t have much regard for salespeople. Here are five reasons advisors blow a sale. There’s one big reason why the rich still come out ahead. Instead of stocks, the middle class puts a large share of its wealth into residential real estate — houses tend to earn lower returns than stocks. Here are five megatrends that will remake the wealth management industry in the next decade and what advisors can do to take advantage of the opportunity.